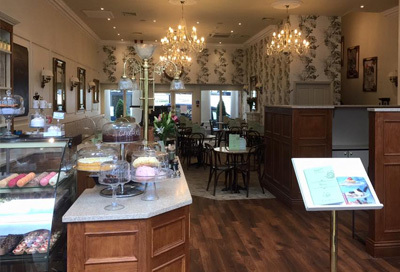 With Harriets Cafe Tearooms you have the relability of a well established tearooms behind you. Harriets in Bury St Edmunds, Cambridge and Norwich offer an extensive range of sandwich and savoury options to wet even the most discerning appetite. 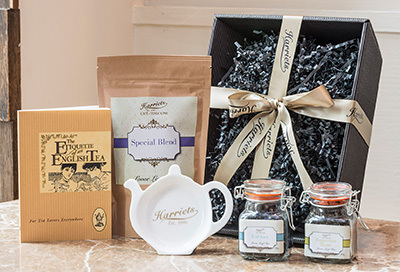 We sell gift vouchers, tea sets, hampers and much more. Which can all be included with your office buffet for an employee of a month or as a gift to your boss! Harriets have three exceptional city centre restaurants for hire. 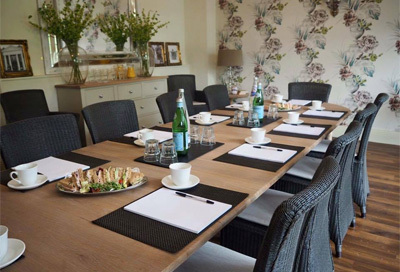 To enquire about availability of your chosen date or to discuss a tailor-made catering package, just call us. Got a question? Check here first! Click here to read them all. Delivery is free on all orders, as long as you are within the pre-set zones outlined on each of the location pages. Credit accounts can be pre-arranged with each site and paid on a monthly basis. We also accept cheques, credit cards and bacs payments. What dietary requirements do you cater for? All our platters are freshly made within the tearooms allowing us to adapt them to suit you. Harriets offer a wide variety of vegetarian, coeliacs, gluten and lactose free products. Please discuss your requirements with a member of our team. All our buffets are prepared at the same Harriets Cafe Tearooms, that the general public have grown to love across the last 15 years. Do you just serve businesses or will you deliver to my house? We supply catering for all occasions and adapt to suit any needs, so we can deliver to any location within our perimeter at a time to suit you. We can accept amendments and cancellations up to 9.30am on the day of your buffet delivery.